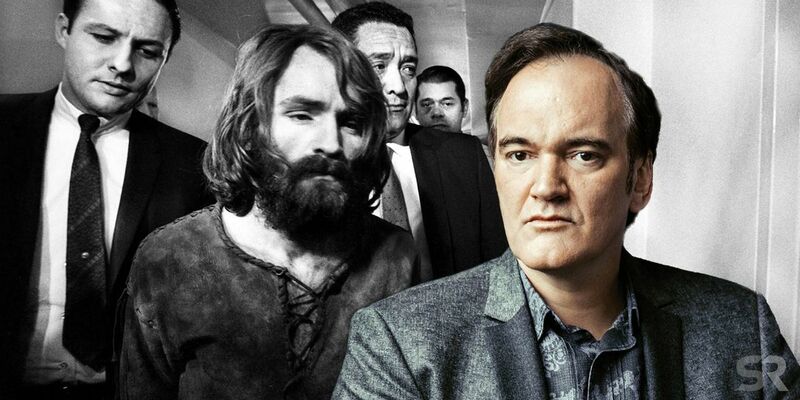 Quentin Tarantino have managed to acquire his very own Charlie Manson. 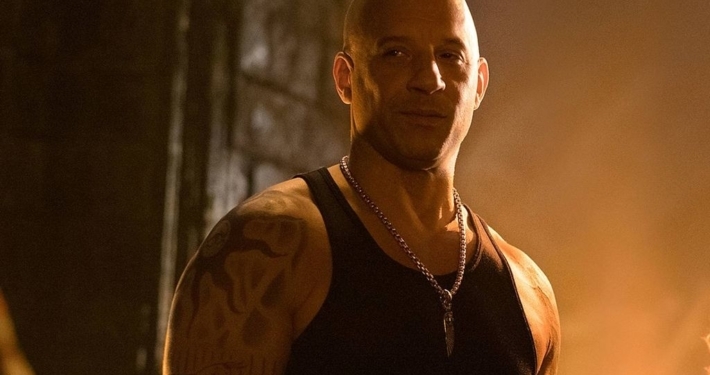 At the moment, the filmmaker is working on his latest piece, Once Upon a Time in Hollywood, his ninth movie overall as a director. 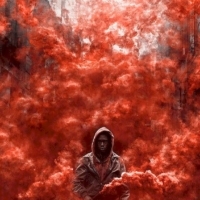 Interestingly, the casting routine has been ongoing while the production was ongoing. It has recently been reported, that Damon Herriman has lately been cast as the infamous Charles Manson. This Australian actor’s most famous role was in FX’s Justified. It has been well known for a long time that the movies will have Charles Manson in it. 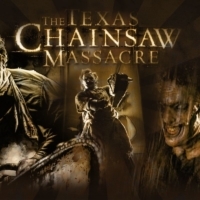 Initially, it seemed like the main storyline within the movie would be Manson’s, a kind of a criminal in charge of a band, committing numerous brutal bloody murders. 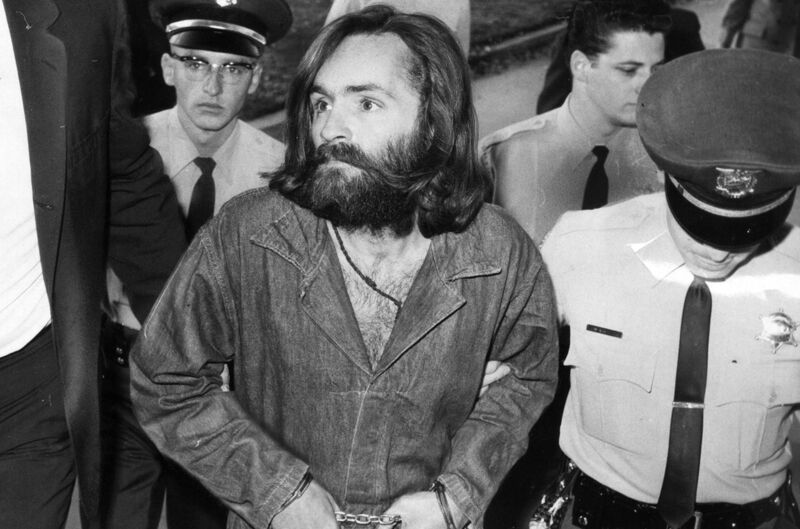 Although, it seems like the movie is not going to solely rely on Charles Manson’s storyline. The movie’s events take place back in 1969 and are centered on Rick Dalton (Leonardo Di Caprio) and his friend Cliff Booth (Brad Pitt). Margot Robbie was cast as Sharon Tate, the victim of the Manson family. Tarantino has been reported to team up with Sony for the time of production which is currently underway. All of his previous movies have been made for The Weinstein Company, but after the Harvey Weinstein scandal, Tarantino started looking for different alliances and Sone has won the bidding was so far. 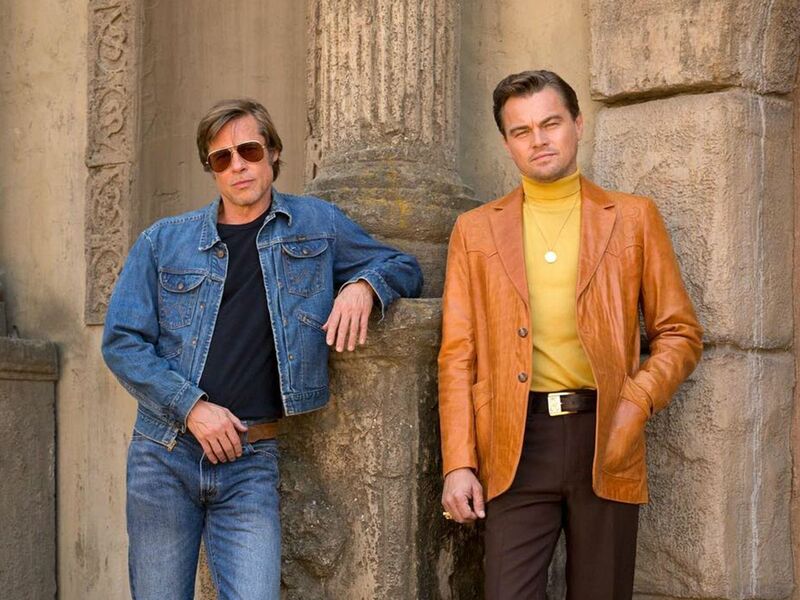 Once Upon a Time in Hollywood is about to be premiered on the 26th of July 2019. The movies does deserve the attention of a broad audience, featuring huge names in cinematography, such as Lena Dunham, Al Pacino, Tim Roth, Dakota Fanning, James Marsden and Damian Lewis. 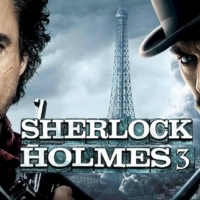 First Sherlock Holmes 3 plot details New Texas Chain Saw Massacre movie is under work?